Are you looking for accurate bookkeeping in Durango, CO? We'll customize your company file by setting up the chart of accounts, sales tax settings, inventory and more. New to Quickbooks? No problem. We can train you. Stuck or stumped? We can help you figure it out. We provide monthly bookkeeping & payroll services, including bank reconciliation, A/R and A/P. 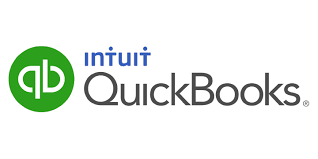 25% - 50% off Quickbooks Online subscription for life. Only 3 spots left. Call today and save!